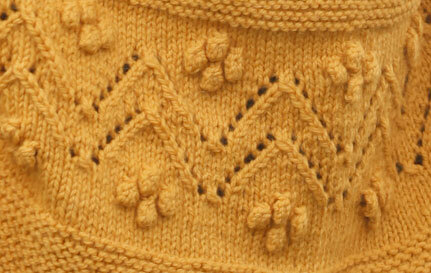 Cable and Bobble Crosses Knitting Stitch. 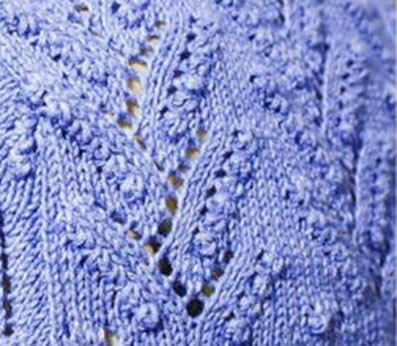 Vertical Zig Zag Cable and Bobble Panel Knitting Stitch. 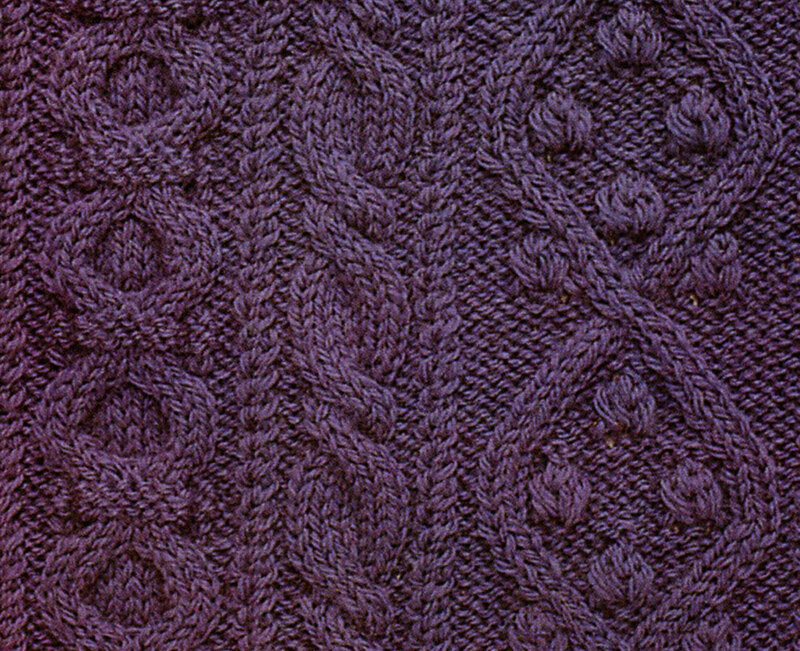 Cable and Bobble V Panels Knitting Stitch. 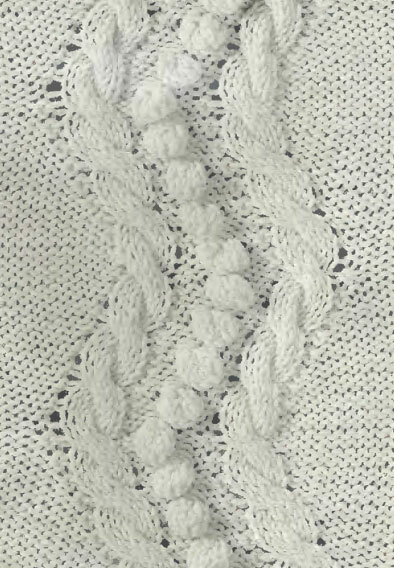 Complex Bobble and Cable Knitting Stitch. 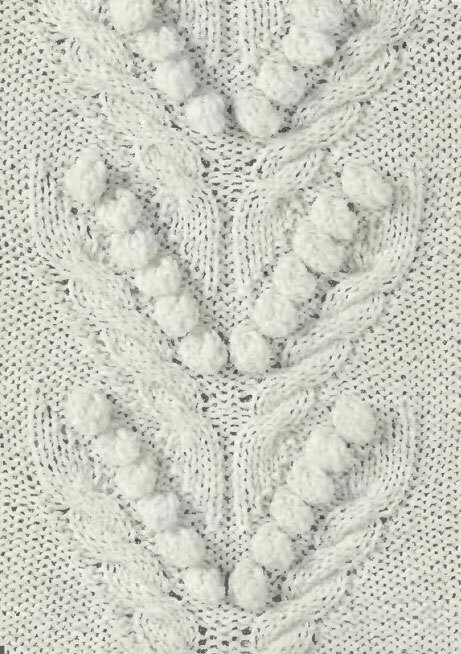 Bobble Lace Vines Knitting Stitch. 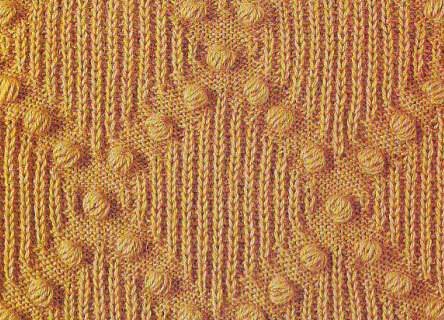 Chevron and Bobbles Knitting Stitch. 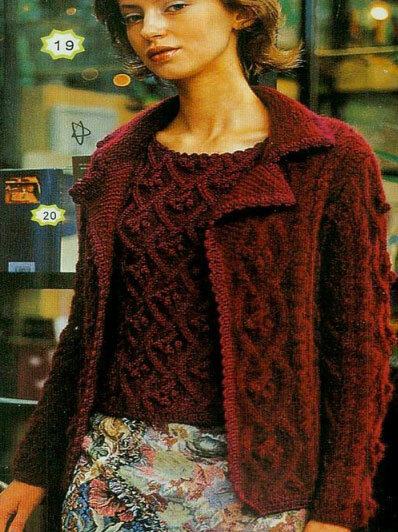 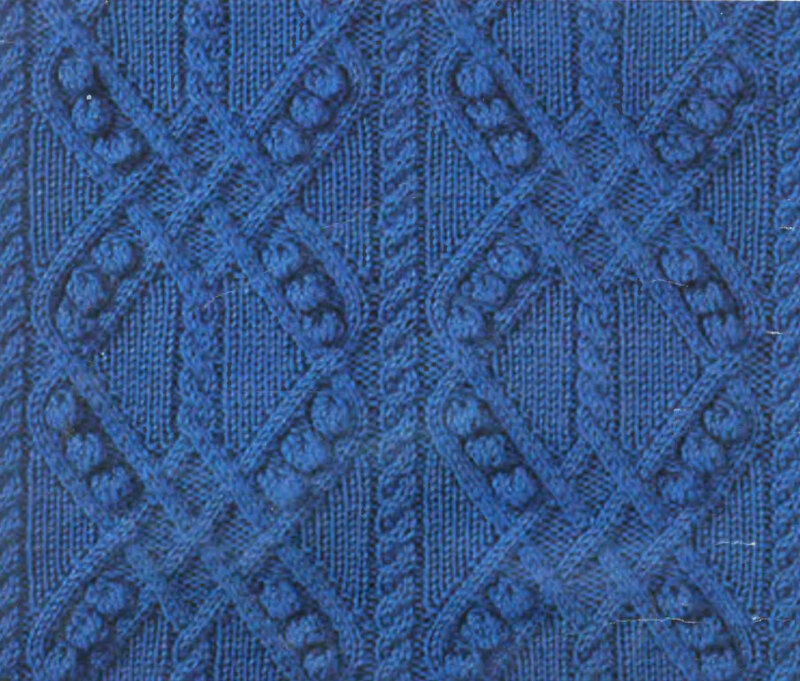 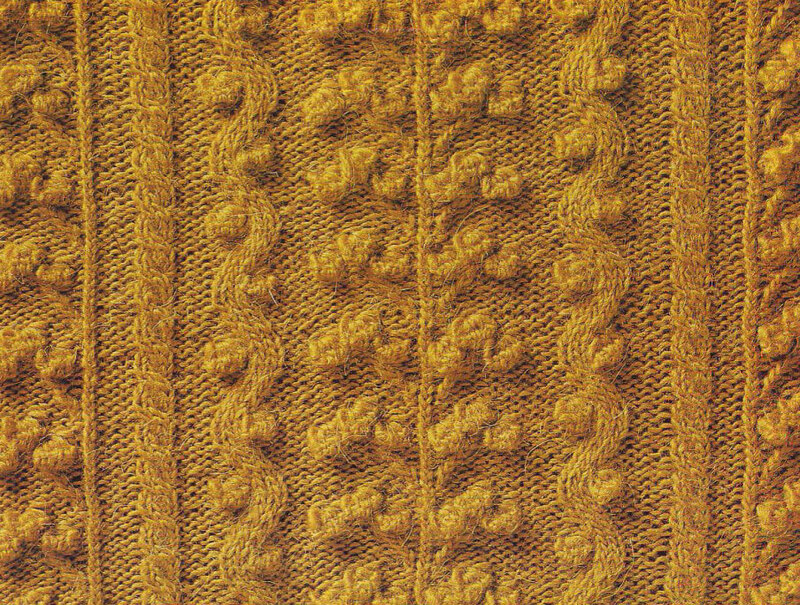 Three Cable Panel Knitting Stitch. 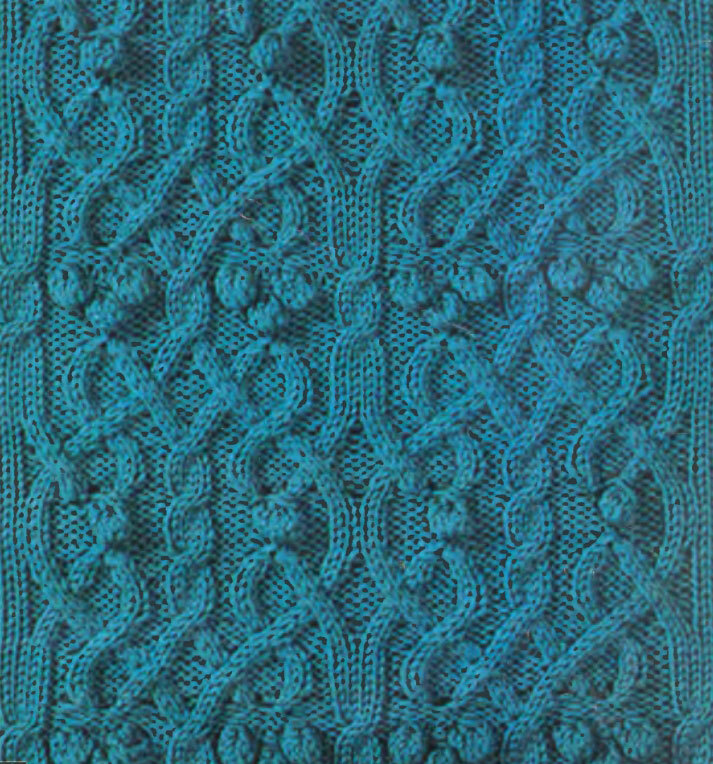 Bobbles and Diamonds Knitting Stitch.